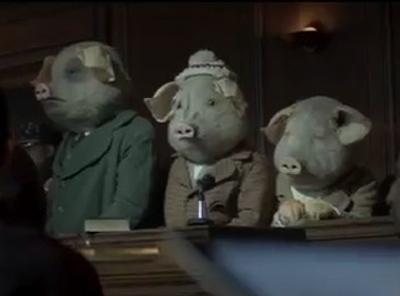 A new two-minute TVC for The Guardian, starring the three little pigs and the big bad wolf, is pushing the news outlet’s ‘open journalism’ by re-imagining the childhood story in the modern world. The spot follows the (curly) tale from front page headlines, through social media discussions, and unexpected twists. 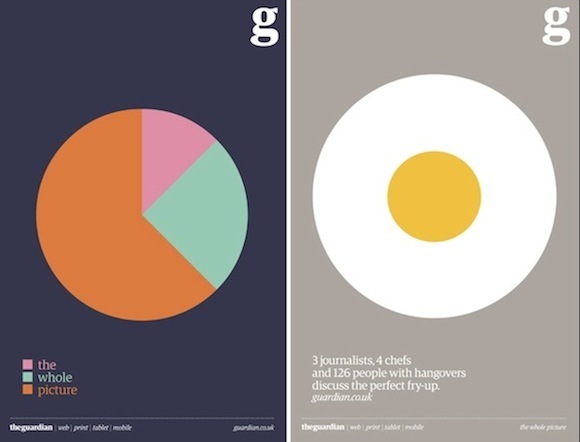 The spot, by BBH London, forms part of a major new brand campaign for The Guardian, and includes print and online executions. “The travel section is searching for a thousand people who know Berlin like the back of their hand. The environment team is seeking to expand the range, authority and depth of their coverage. The foreign desk wants to harness as many Arab voices as possible to help report and explain the spring revolutions,” Rusbridger writes in a blog post.